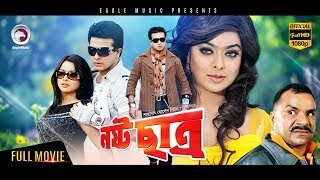 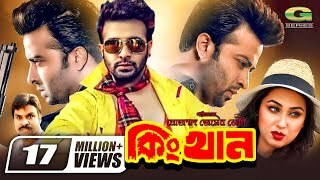 Big Brother (Bengali: বিগ ব্রাদার) is a 2015 Bangladeshi action romance film directed by Shafi Uddin Shafi and produced by Shamsul Alam; Starring Mahiya Mahi in lead role, Shipan Mitra, Ahmed Sharif, Danny Sidak and many more. 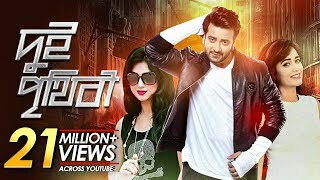 It released on February 6th - 2015 throughout Bangladesh. 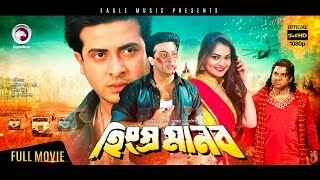 The film includes a total of five songs written by Kabir Bokul and Gazi Mazharul Anwar and features Dinat Jahan, Kona, Sharmin Roma, Dola and others as playback singers. 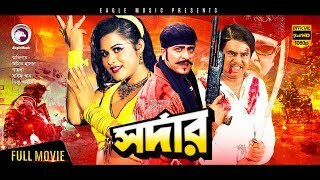 The songs are composed by Shawkat Ali Emon and Adit.